Kortzendorf Machine & Tool Company has worked diligently to establish great business partners in the machine and tool industry since our inception in 1959. Our goal is to establish and build a working relationship that will meet or exceed our customers’ expectations. Great service combined with reasonable pricing and on-time delivery have created lasting relationships with our core customers over the years. And it's why Kortzendorf has become the "go-to" machining vendor of choice for many Midwestern companies. We continue to believe that whether your objective is machining a part from a blueprint, reconditioning an old part, or building a part for integration with another machine, you can rest assured we'll handle your order with precision and deliver a superior product at a great price. On time. Every time. It's the Kortzendorf Way. As third generation stewards of the company, we strive to conduct ourselves and our business in a way our fathers would be proud of. Born on October 27th 1954 Tom is a lifelong resident of Indy’s Southside. After graduating from Roncalli High School in May of 1973, he went to work full time for Kortzendorf Machine & Tool Co. Inc. where he began to learn the trade from two men that he has the utmost respect for: his father, George F. Kortzendorf, and his uncle, Robert A. Kortzendorf. Tom primarily operated a lathe in the shop prior to his father retiring in1990. 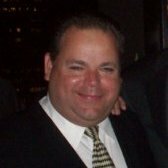 when he moved to the front office and began working directly with customers quoting jobs, ordering materials, and overseeing shop operations. Those remain Tom's primary responsibilities. On June 18th, 1976, Mr. Kortzendorf married Charlene Maar and was blessed with two children: Shawn Nichole Kortzendorf and Thomas F. Kortzendorf Jr. He also enjoys his granddaughter, Hailey Nichole. Outside of work, Tom enjoys spending time with family and friends, cruising in his classic convertible on sunny days and living in a historic home. "It is with great honor that I have had this opportunity and to follow in my father’s footsteps and play a part in Kortzendorf Machine & Tool Co. Inc."
​​Born July 1, 1958, at St. Francis Hospital in Beech Grove, Bob Kortzendorf was raised and has lived on the Southside of Indianapolis his whole life. 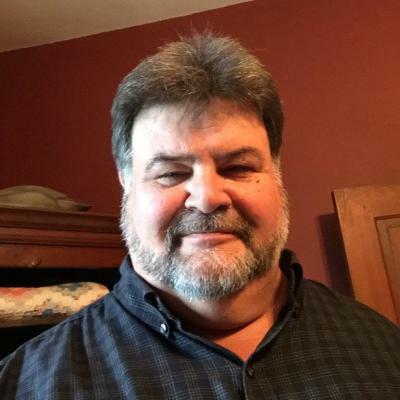 A 1976 Roncalli HS graduate, Bob started night school at the University of Indianapolis in 1980 prior to graduating in 1984 with a Business Administration degree. 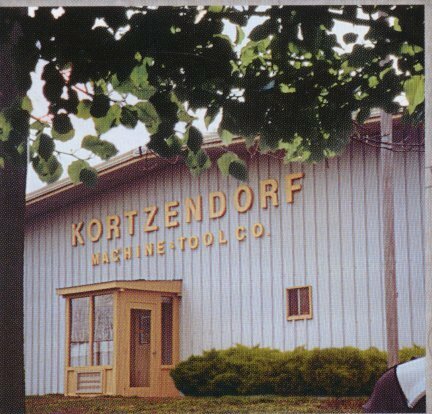 Mr. Kortzendorf started working part-time for his father, Robert Kortzendorf and his uncle, George Kortzendorf, at Kortzendorf Machine & Tool Co., Inc., in the summer of 1973. Early responsibilities included cutting grass, sweeping floors, and general clean-up for the company until he graduated from Roncalli. After HS graduation, he started working full time, learning the trade. He worked in the shop, mostly as a boring mill machinist, for 17 years. When his Uncle George retired from the company in 1990, Bob and his cousin Tom moved up to the office to learn “the business” side of things from his father. Outside of work, Bob enjoys spending time with family and close friends. Movies, concerts, sporting events, traveling, snow skiing, and water sports are welcome diversions. He is also a huge fan of IU basketball, ND football, the Colts, and the Indy 500. Among his most exhilarating experiences are hot air ballooning, sky diving, and riding in a two-seat Indy car at IMS. He's always open for new experiences. Bob attends mass at St. Francis and Clare Church.